Welcome to one of the best run Jaipur hotels. Hotel Safari Jaipur is a modern heritage hotel with a budget hotel tariff providing world class Rajasthani style accommodation. Our hotel is highly recommended by Lonely Planet, Let’s go, Foot print travel guides on Jaipur Hotels and Jaipur Budget Hotels. Run by a family of Goyal, Hotels Jaipur – Hotel Safari is one of the finest hotels in Jaipur. Built in traditional style, there are beautifully carved balconies, attractive courtyards, open terraces, lovely garden and comfortable rooms with antique furnishings. Umaid Bhawan offers unique exotic traditional Rajasthani ambience found only in some of the Hotels in Jaipur. Ranked as one of the best run budget hotels in Jaipur by the Lonely Planet international travel guide book, Hotel Safari offers guests a pleasant and comfortable home away from home with traditional Goyal hospitality. Escape and discover highly commended luxury hotel, set in the heart of the beautiful pink city “Jaipur”. It’s the only address you will ever need to make the right impression. 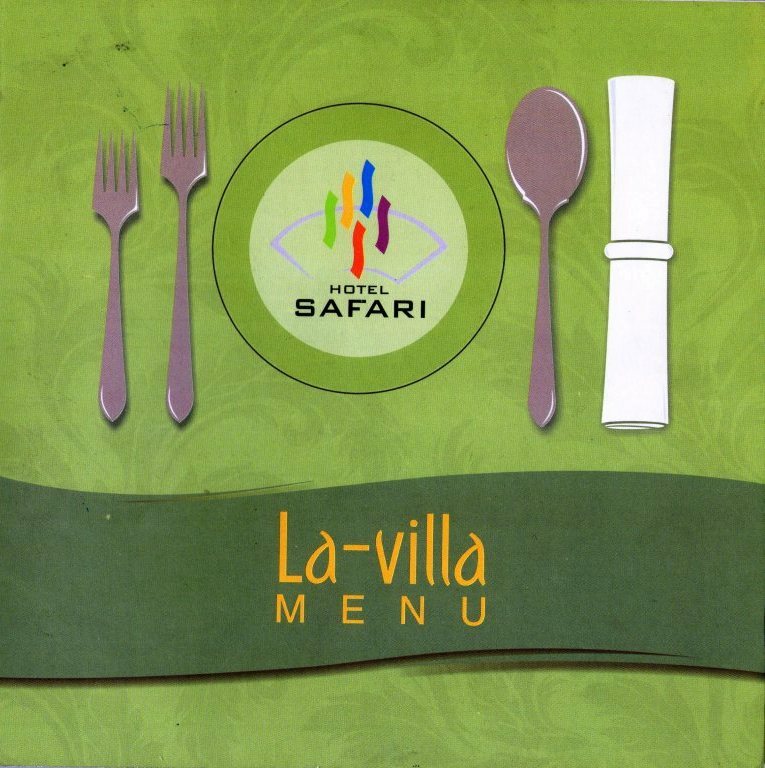 The preferred choice of discerning business and leisure travelers, you too can enjoy Hotel Safari. You will find first class facilities designed with your every need in mind. Unique in character, abound with hospitality, an unsurpassed intimate experience awaits.We amin to provide you Home away from Home, somewhere you can feel comfortable & relaxed, with every thing you need to enjoy a stress-free break.